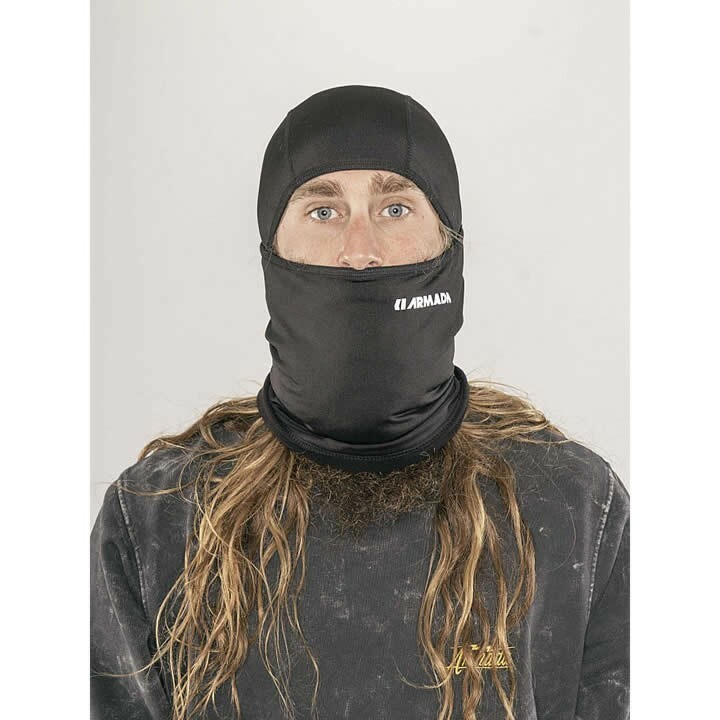 Brand new to their line is the Armada Harken Balaclava. Armada took the best things from their two balaclavas and turned them into one! Full stretch, quick drying and made with thoughtful hinge points, the Harken is warm and technical. Every skier needs one.